Business, Home, and Health addresses the economic, health, and worldview issues of people living in poverty throughout Africa, Asia, and Latin America. 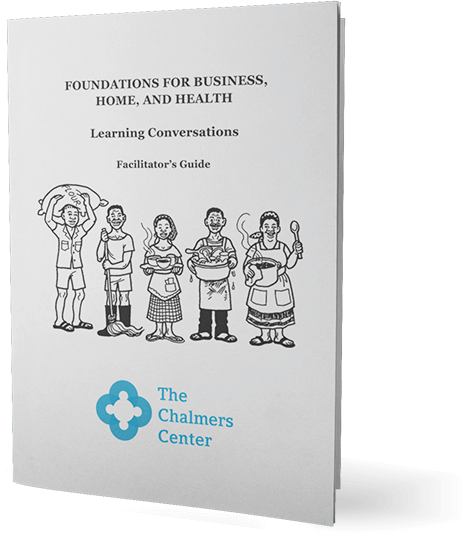 Business, Home, and Health is available by request as a free download. Fill out the form below!